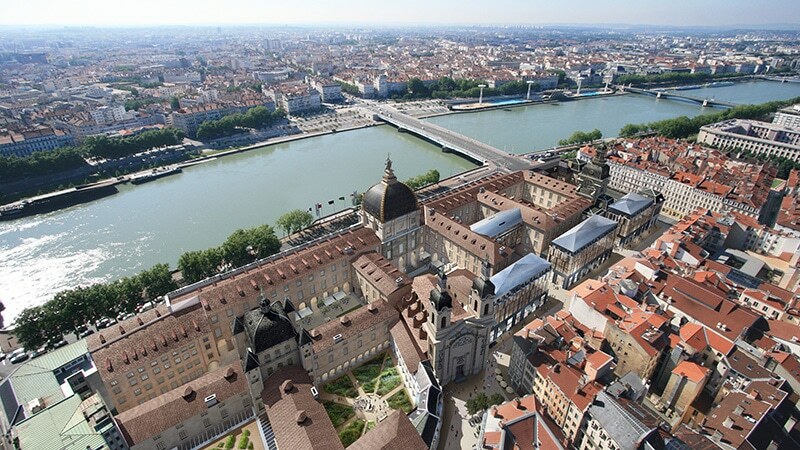 The New York Times annually release their list of 52 places to visit, and on this year’s list, Lyon was the highest ranking French city. Lyon fit easily into the top 52 places to visit in the world, sitting comfortably at number 36. The New York Times writer Tim Neville sung Lyon’s praises, calling for readers to visit the city. Not that that surprises us at This is Lyon. Neville highlights Lyon’s excellent gastronomy, closeness to the Écrins National Park and its football culture as some of the reasons everyone should visit Lyon this year. The only other French city making it on the list was Marseille, but as all Lyonnaise would be thrilled to find out, it was ranked lower than Lyon. Lyon ranked ahead of many of the world’s major destinations, including Los Angeles, Perth, and Hong Kong. This ranking follows Lyon’s feature in The Independent’s list of The Best 10 Cities to Visit in 2019. ‘Soccer, sausage, and fresh air’ – the words used to describe Lyon by journalist Tim Neville. Though somewhat tongue-and-cheek, Neville highlights that Lyon has something to offer for all types of people. If you’re a skiing fan, Lyon’s got you covered with its proximity to the Alps. 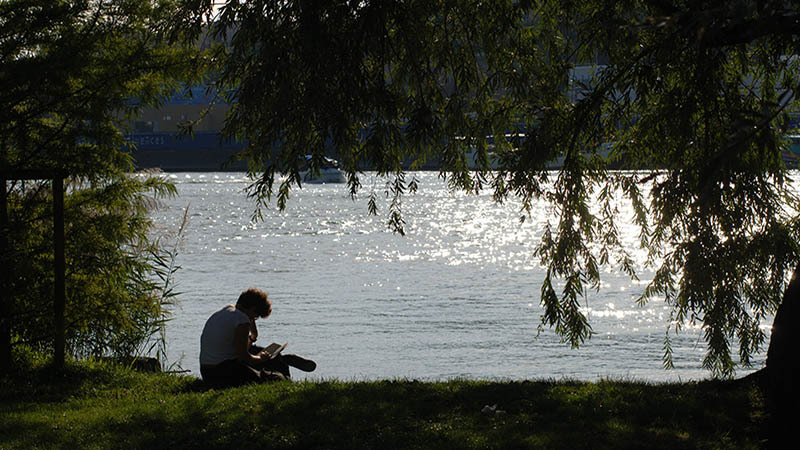 Whereas if you’re partial to a bit of sun, Lyon has great weather in spring and summer – perfect for walking down the two rivers or sunbathing in the Parc de la Tête d’Or. 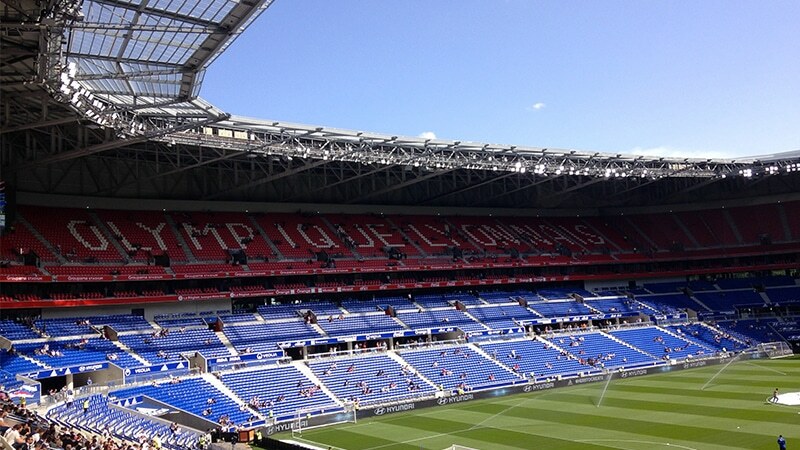 Lyon is a perfect destination for all football lovers– the tickets are very reasonably priced at Olympique Lyonnais’ home ground, the Groupama stadium. For the Lyonnaise, football is a way of life. This year, the Groupama stadium will even host the final of the women’s football world cup – where the Americans themselves are hoping to get a win! About 14.000 American tourists are expected in Lyon in July for the World Cup. But even if, in the words of Tim Neville, you ‘détestez le football’, there’s plenty for you to do: great shopping, several fascinating museums, and of course brilliant gastronomy. And when I say gastronomy I don’t just mean sausages – sorry, Tim – I mean the waves of innovative young chefs opening up modern restaurants (like, for example, the recently opened Copper Roots in the Croix-Rousse district of Lyon). So come on over to Lyon to see what all the journalists are talking about!